Fryd Liquids Cream Cake e-juice delivers a taste of sweet fried cake butter with a delicate cream flavor with delicate vanilla notes. Cream Cake e-juice is one of mouth-watering dessert flavor vape juices offered by Fryd Liquids brand. True American classics. Fryd Liquids Cream Cake e-juice delivers a taste of sweet fried cake butter that is fried to a golden shell. What is more, inside there is a delicate cream flavor with delicate vanilla notes. Such flavor will please vapers who like sweet treats and especially pastry flavors. 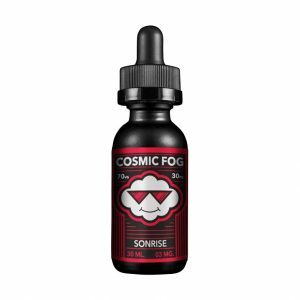 Besides, Fryd Liquids brand offers this vape juice in 3 nicotine levels. You may select the one according to your personal needs. There are 0mg, 3mg, and 6mg options. Fryd Liquids Cream Cake is produced with a 70/30 VG/PG base. It means that you will get huge vapor clouds. Delicious dessert flavor and large clouds! If it is what you are searching for, be sure to try Cream Cake e-liquid. 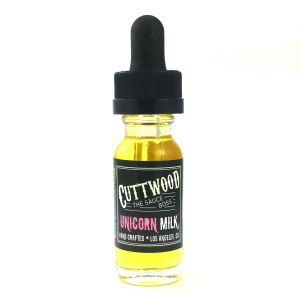 On the vape juice market, it is available in a 60ml bottle with a nice and alluring design.